Spots under the skin may be less visible compared to blackheads or your standard angry pimple, but they’re certainly no easier to deal with. Often, they're far more painful too. Also known as cystic acne, or blind pimples, spots that stay under the skin can be seriously tricky to get rid of. Do you squeeze them? Steam them out? Do spot treatments even penetrate deeply enough to tackle them? As you can see, we have questions. Luckily, expert facialist Kerry Benjamin, founder of LA’s StackedSkincare, is on hand to help. Keep scrolling for all you need to know about dealing with spots under the skin. “The main difference between cystic acne and the common pimple is that cystic acne forms well below the surface of the skin and produces what is called a nodule, which is the bumpy, hard, tender cyst that is the hallmark of this type of acne,” Benjamin tells us. And if you’ve been thinking that those deeply burrowed spots are the worst kind of all, you’d be right. So onto the reason we’re all here; what’s the best way to deal with spots that refuse to rear their head? “If you’re suffering from cystic acne, you should see a skincare professional for treatments at least once a month, to deep clean the pores and help alleviate some of the painful inflammation,” advises Benjamin. "Stay away from dairy and processed foods too, as an anti-inflammatory diet can help ease some of the redness and pain associated with cystic blemishes." Also crucial: don’t squeeze or pick at your skin. “The contents of the cyst will most likely rupture under your skin, spreading the infection, and likely inflaming it even more,” warns our expert. 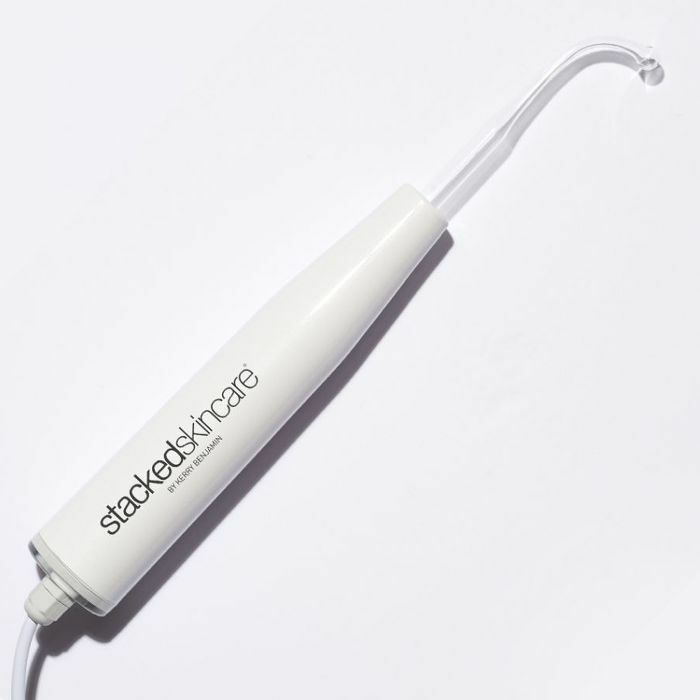 Zap the skin bacteria that can trigger breakouts with this handy tool from StackedSkincare. The small electrical current works to oxygenate skin and kill off harmful bacteria, while reducing inflammation at the same time. 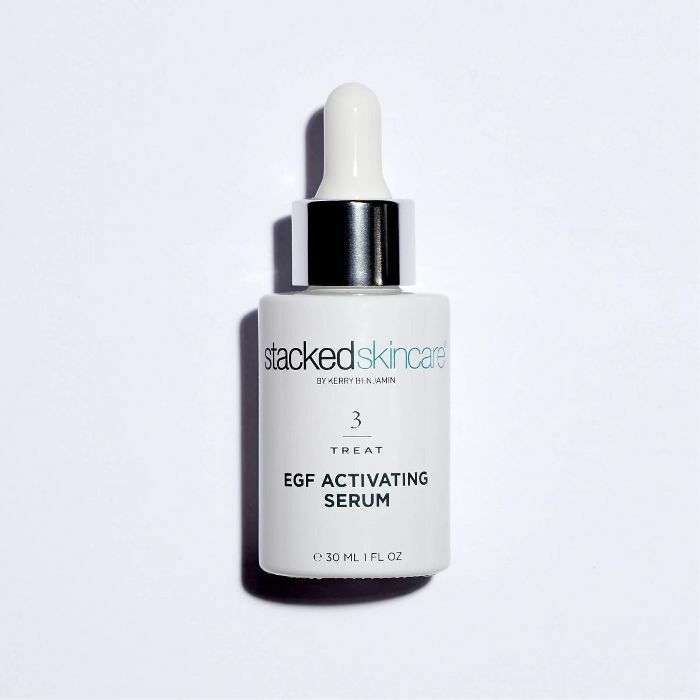 This activating serum speeds up stunted cell turnover, to help acne prone skin heal more quickly. 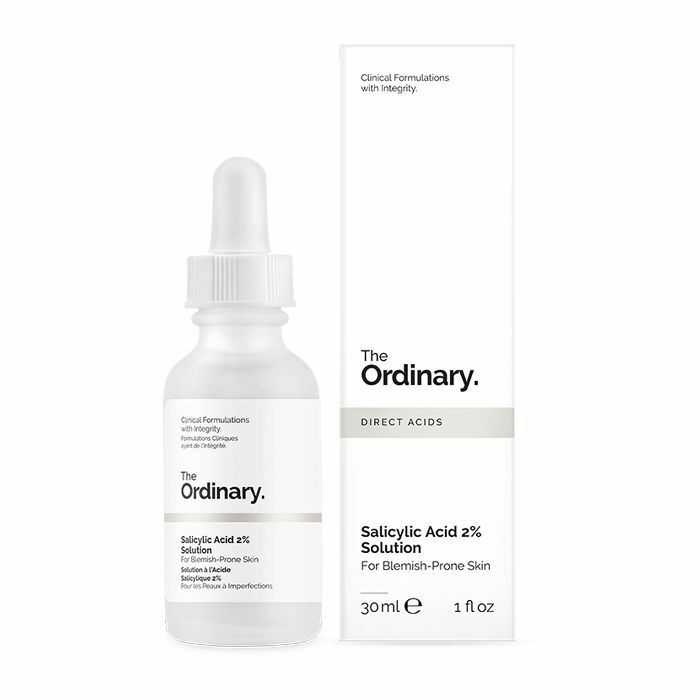 When it comes to skin-clearing exfoliation, few do it better than salicylic acid. 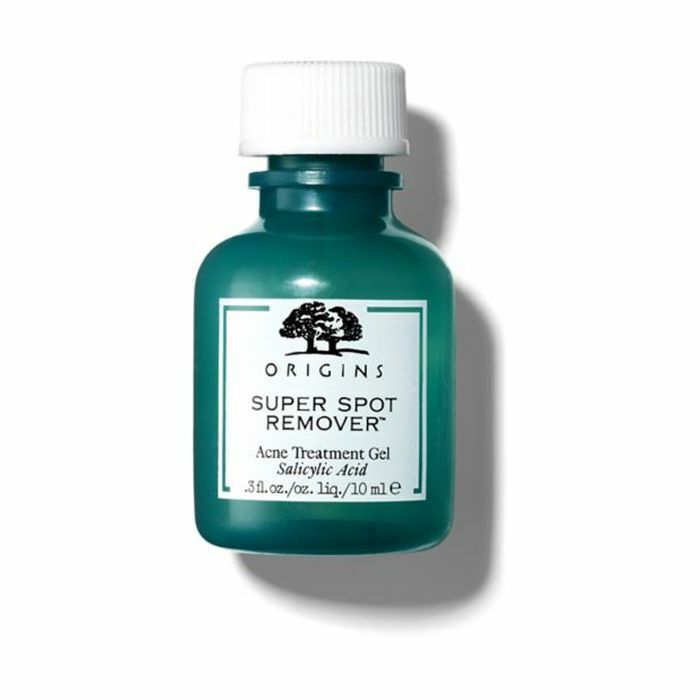 Dab this on spots to give clogged pores a deep clean. Acneic skin can be super sensitive, which is why this mask takes a gentle approach to exfoliation with azelaic and lactic acid. You'll get a deep clean without stripping the skin. 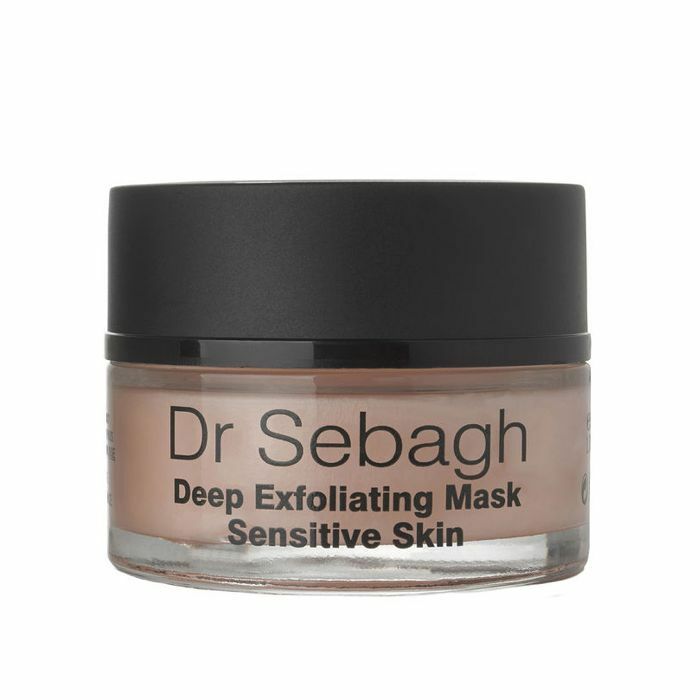 Salicylic acid and active sulphur team up in this paste to help soothe inflammation, cleanse pores and prevent scarring. 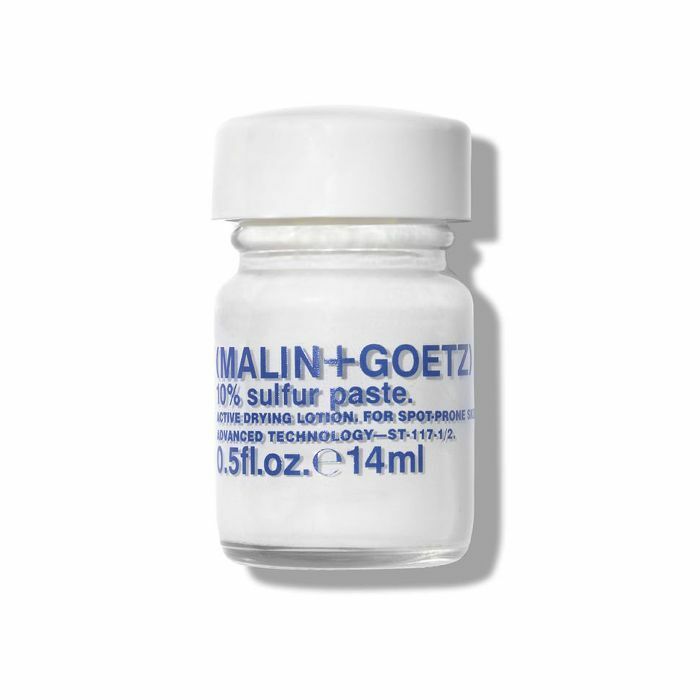 Apply it overnight help draw out blind pimples. 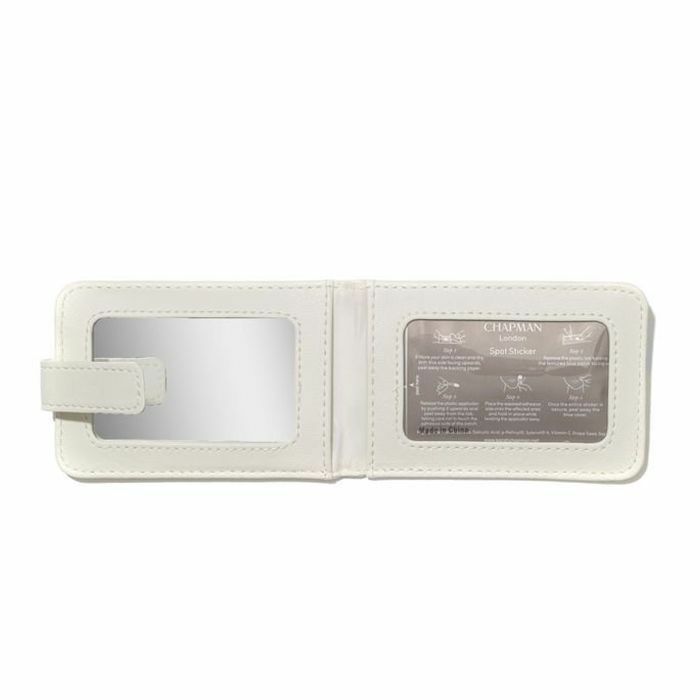 Keep this in your handbag for on-the-go relief when you start to feel tightness or throbbing from spots under the skin. 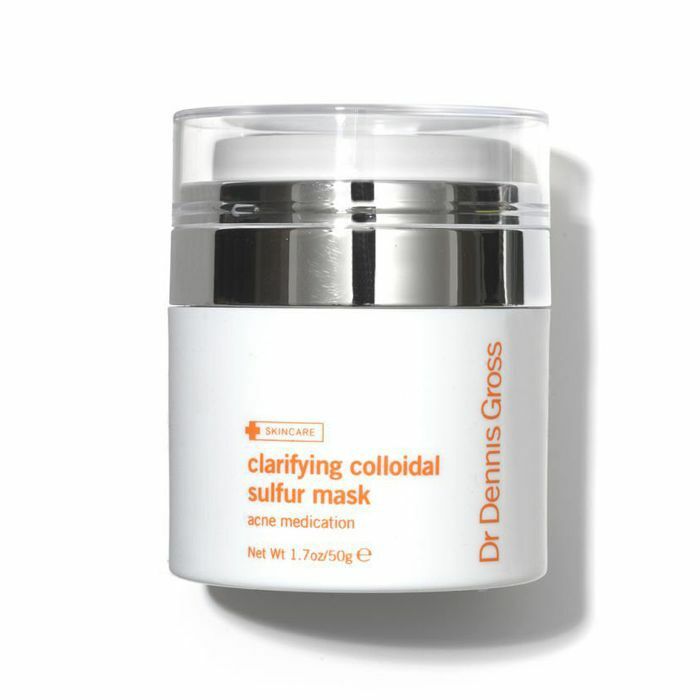 Caffeine and red algae work to calm redness, while salicylic acid gets to work. Prevention is always better than cure, so add this to your weekly regime to absorb excess sebum, fight bacteria build-up and calm reactive skin. Available in packs of 20, pop one of these clever stickers over a spot to exfoliate and decongest clogged pores, while soothing inflammation.